Many studies have found that people who are sleep-deprived report increased appetites (7, 8). In one study, college basketball players were asked to spend 10 hours in bed each night for five to seven weeks. They became faster, their reaction times decreased, their accuracy increased and their fatigue levels decreased (23). 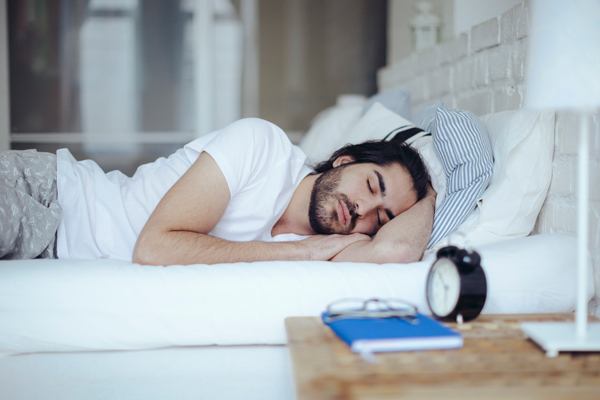 In one study, 11 men were allowed only four hours of sleep for six nights. After this, their bodies’ ability to break down sugar lowered by 40% (25). The hormones that control appetite are not as effective and you are less likely to resist temptations and control portions.